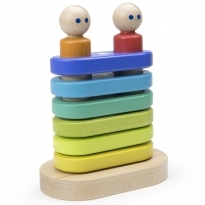 Sorting, stacking and building toys all sustainably sourced and finished with safe eco friendly paints. 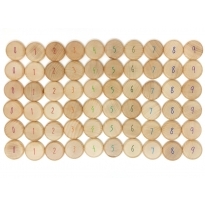 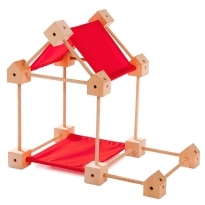 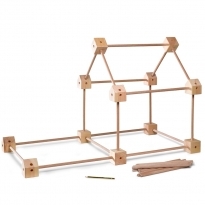 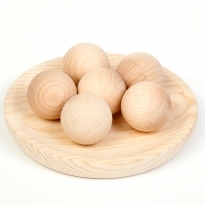 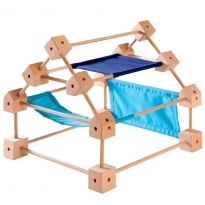 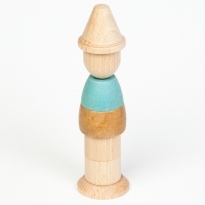 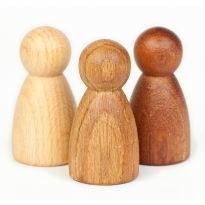 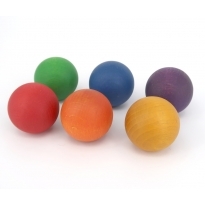 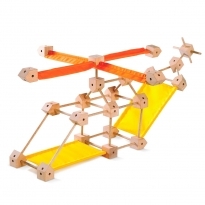 Our collection of quality wooden toys are perfect for learning through play. 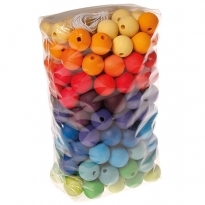 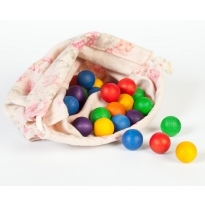 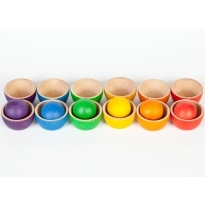 Waldorf toys and Montessori toys from your favourite brands Grimm's, Haba, Plan Toys and many more. 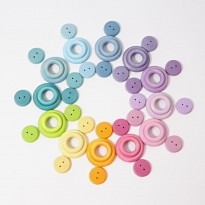 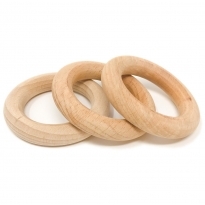 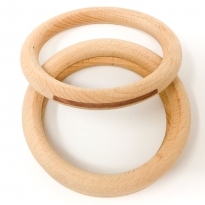 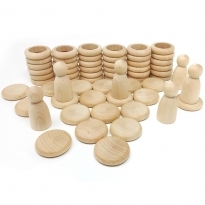 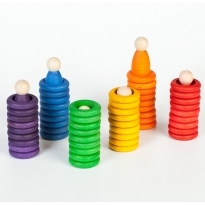 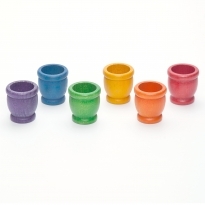 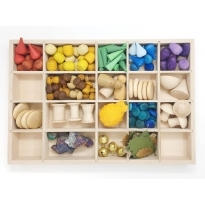 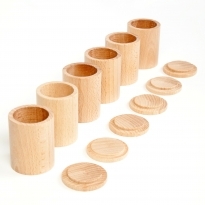 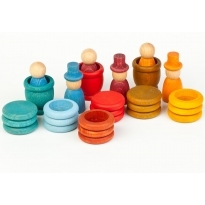 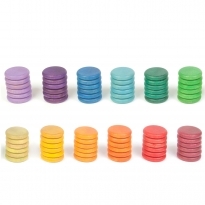 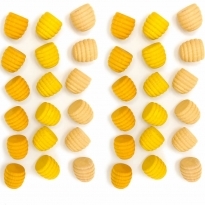 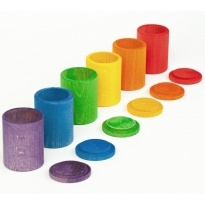 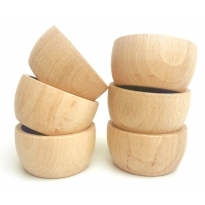 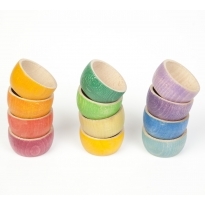 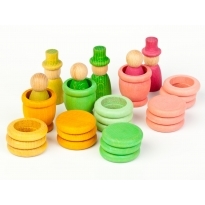 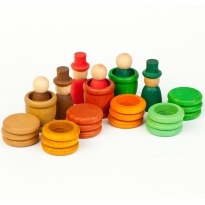 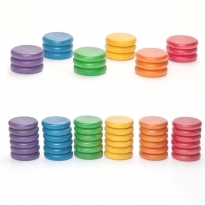 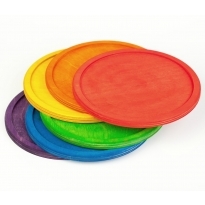 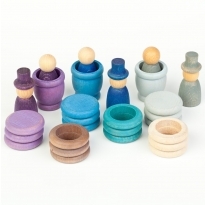 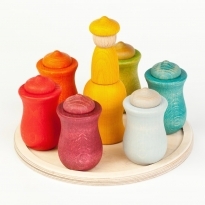 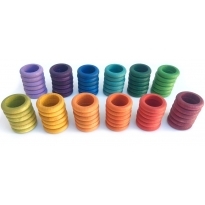 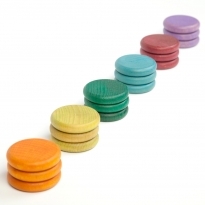 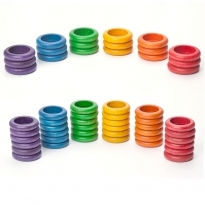 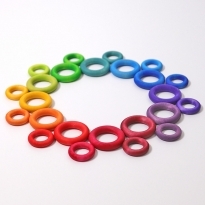 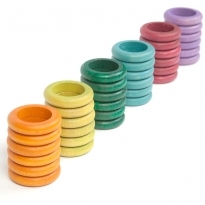 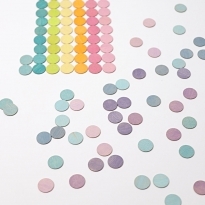 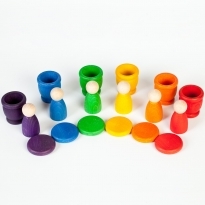 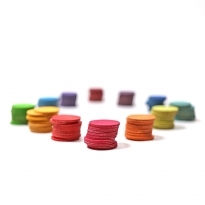 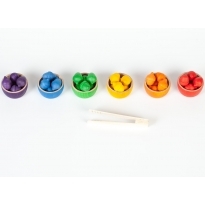 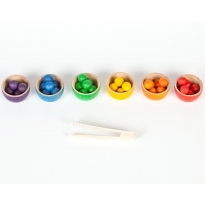 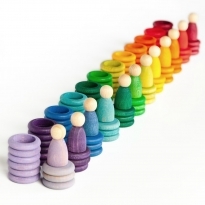 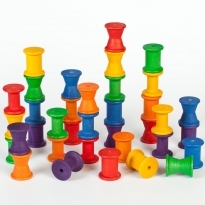 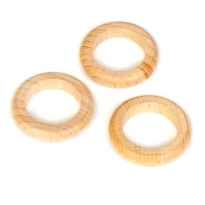 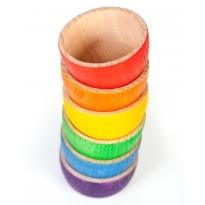 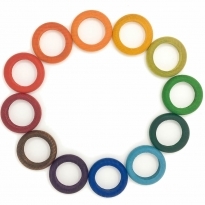 Here you'll find an array of wooden stacking and sorting toys ranging from simple, classic stacking rings to wonderfully complex and detailed sorting games.